Canna Farms is happy to announce as of today Thursday January 3 2019 we will be reintroducing Canada Post as a regular shipping method. Therefore, PO Boxes will now be accepted through Canada Post only. 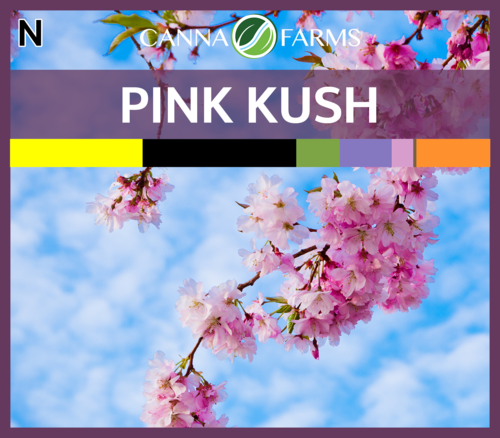 We have just released a new lot of Pink Kush! 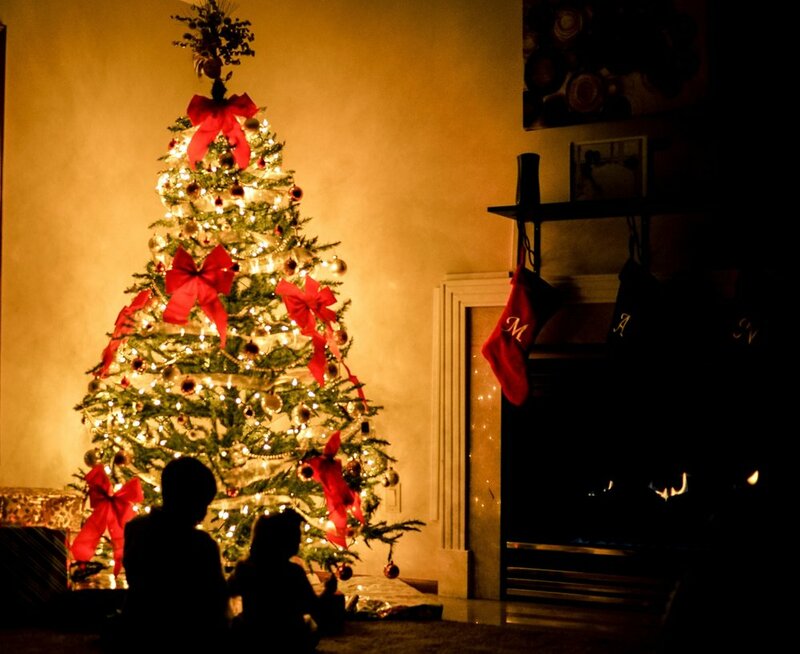 Just a friendly reminder that our office will be closed next week on Tuesday the 25th and Wednesday the 26th for Christmas Celebrations. This is also the LAST day for order to go out before Christmas. A new lot of Canna Oil 0|10 has now been released! Head to the 'Dried Cannabis" page or your online shop for more information! 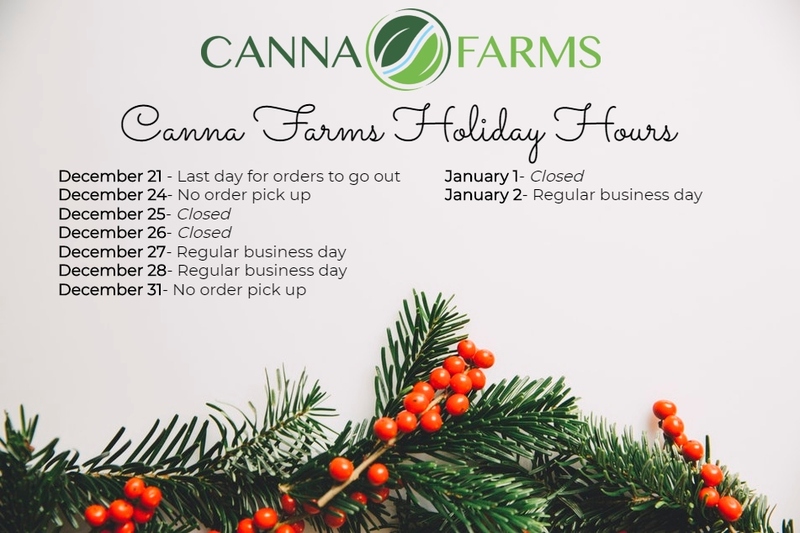 Please see the picture below for our holiday hours and shipping schedule. I would recommend ordering sooner than later to ensure your orders don't get held up over the holidays.